Home>Sports> Conor McGregor Addresses Khabib Nurmagomedov: "There Must Be A Rematch"
Conor McGregor appears to be in line for a third fight against Nate Diaz later this year, but the Irish superstar is still itching to get back in the octagon with undefeated Lightweight champion Khabib Nurmagomedov. 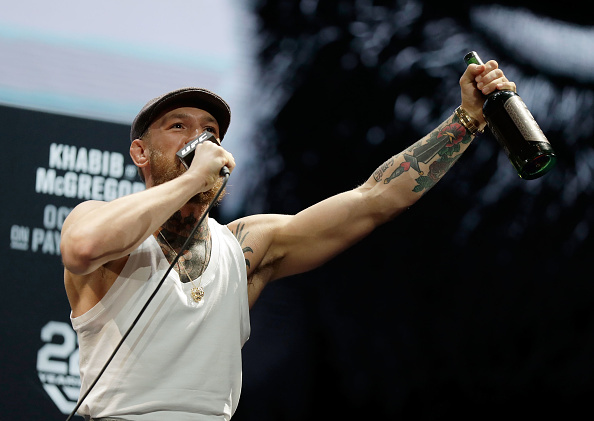 During his recent Proper 12 Whiskey tour across the States, McGregor made an appearance at Binny's Beverage Depot in Chicago where he spent some time standing on top of the bar, speaking with those in attendance. 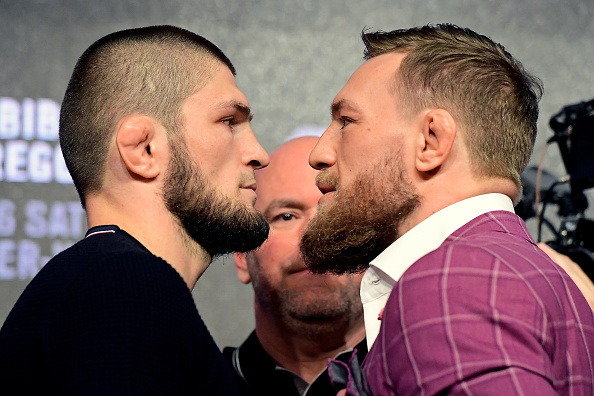 Naturally, there was plenty of talk about Khabib, and McGregor's hopes for a rematch. “He’s a formidable opponent, wrestled bears since he was a kid,” McGregor said of Khabib (transcribed via BJPenn.com). “He’s put a lot of time in his standup work and it was a lot sharper than I anticipated it was going to be. I’ve got to respect that, it was his big moment. Although McGregor tapped out in the fourth round at UFC 229, he contends that there is still unfinished business stemming from the post-fight melee that resulted in lengthy suspensions for both fighters. SPORTS Conor McGregor Addresses Khabib Nurmagomedov: "There Must Be A Rematch"